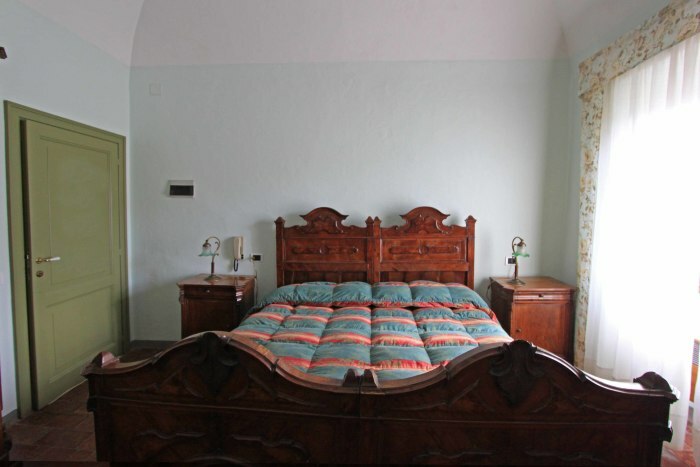 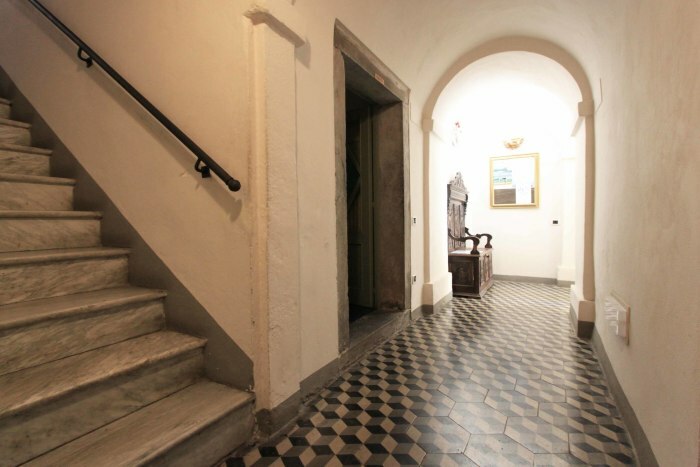 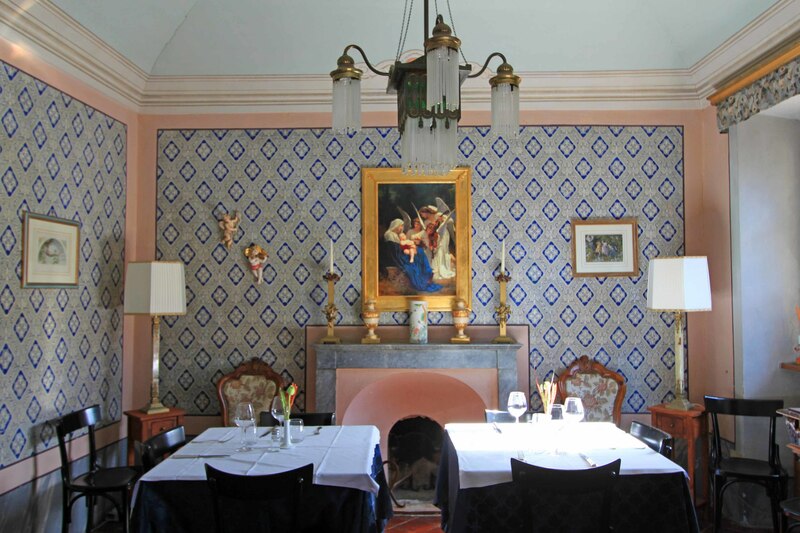 Historical palazzo offering spacious and elegant accommodation set in a picturesque village. Many original features. 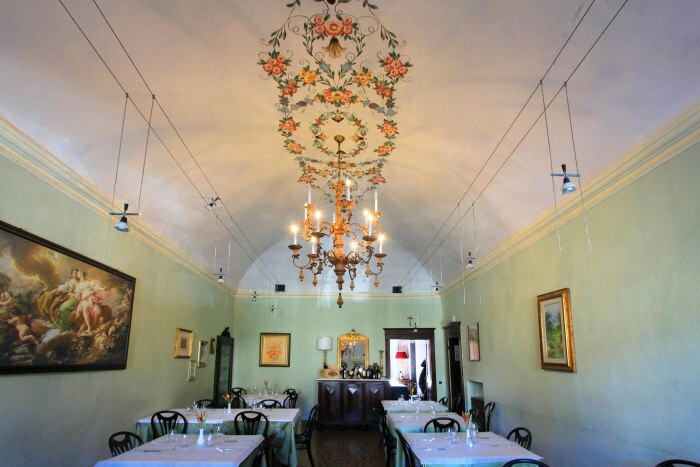 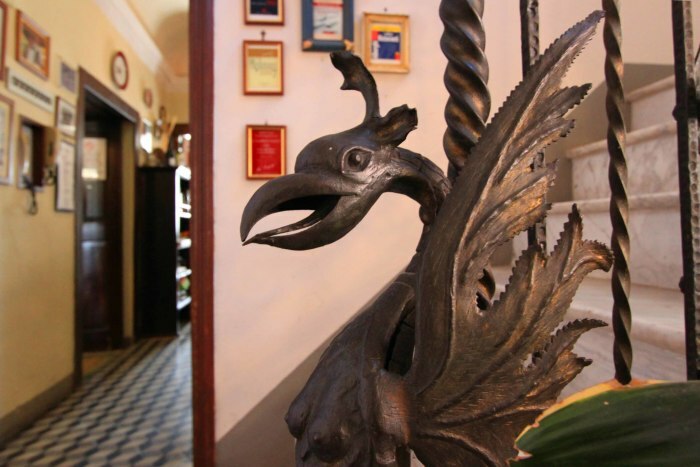 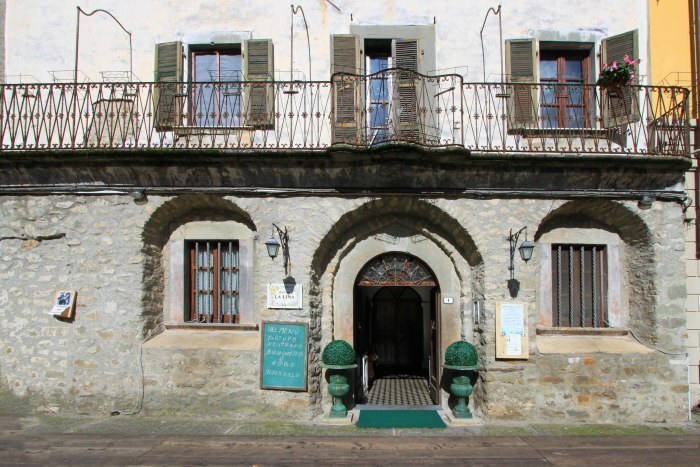 The building has been run as a restaurant and small hotel and is conveniently located in the centre of a small town with shops and restaurants. 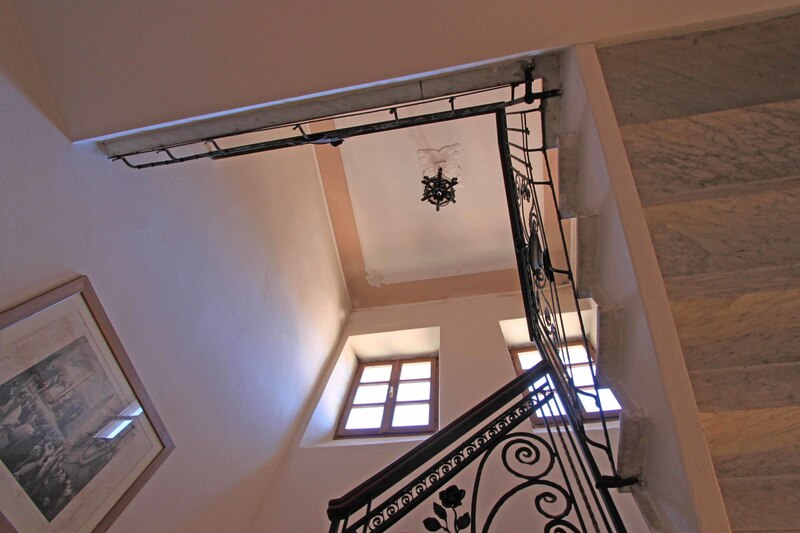 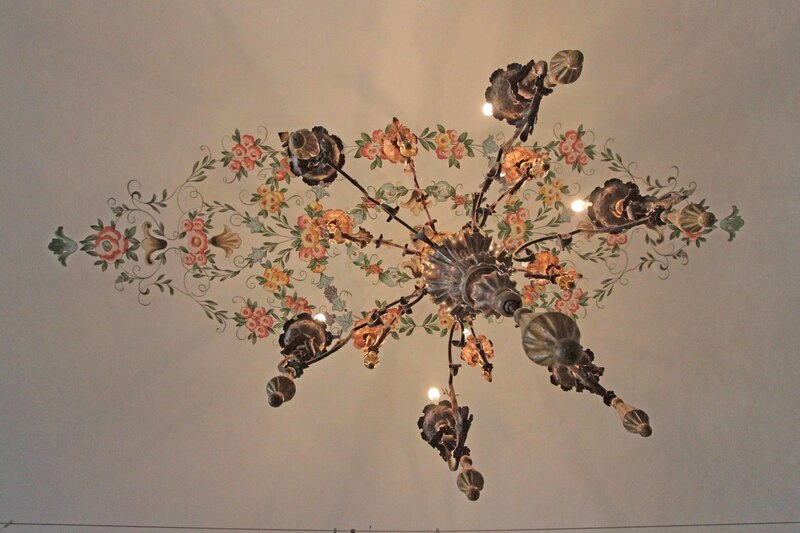 This building has a lot of character with a distinctly Italian elegance and design including original floors and marble staircase, wrought iron railings and frescoes. 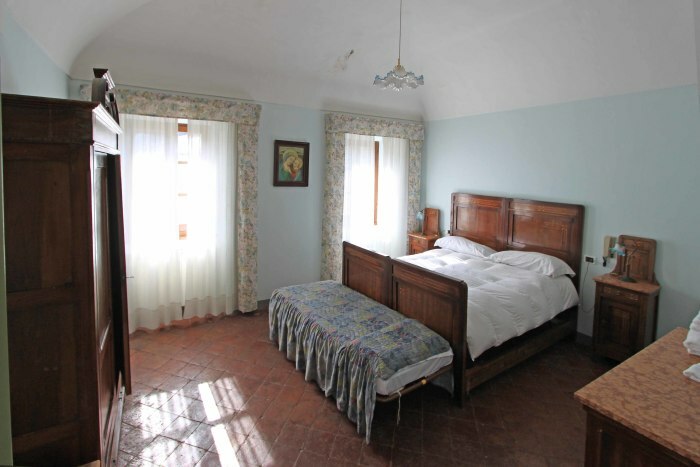 Excellent as a family home or for use as a bed and breakfast or small hotel. 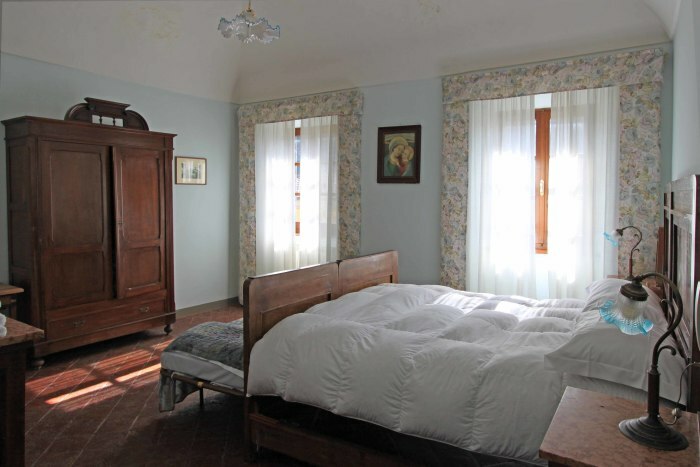 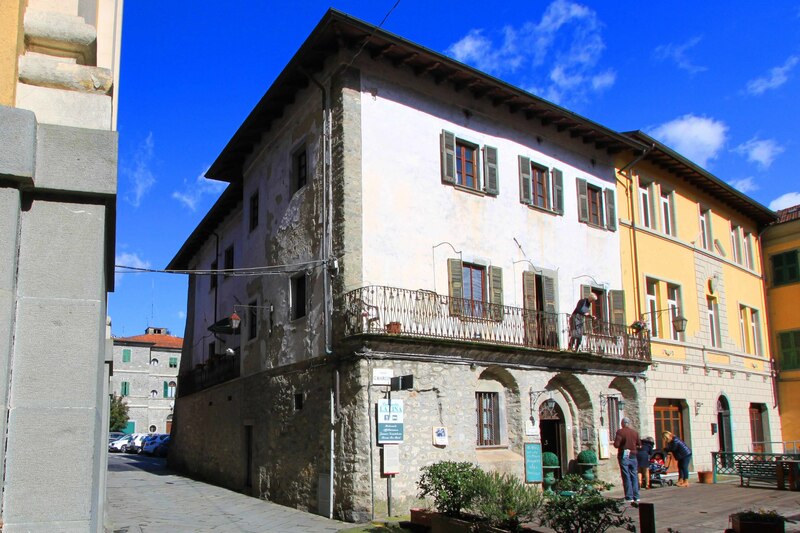 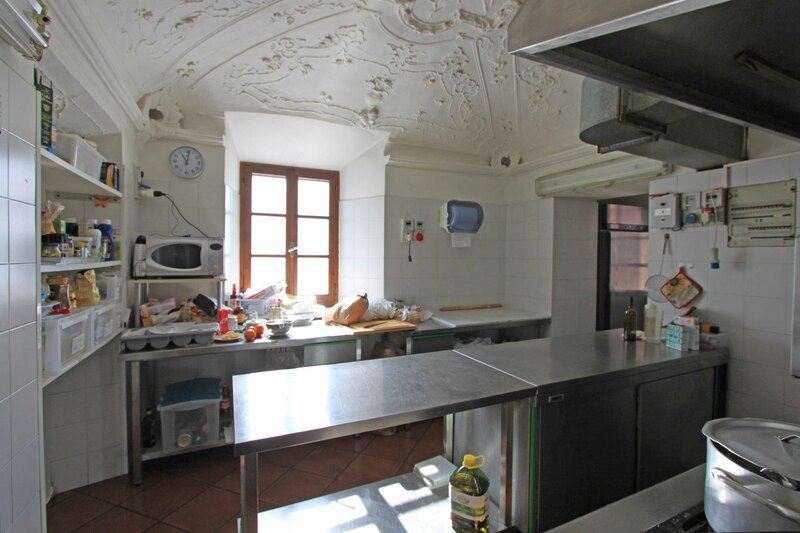 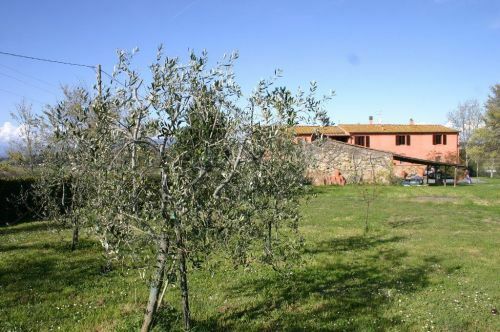 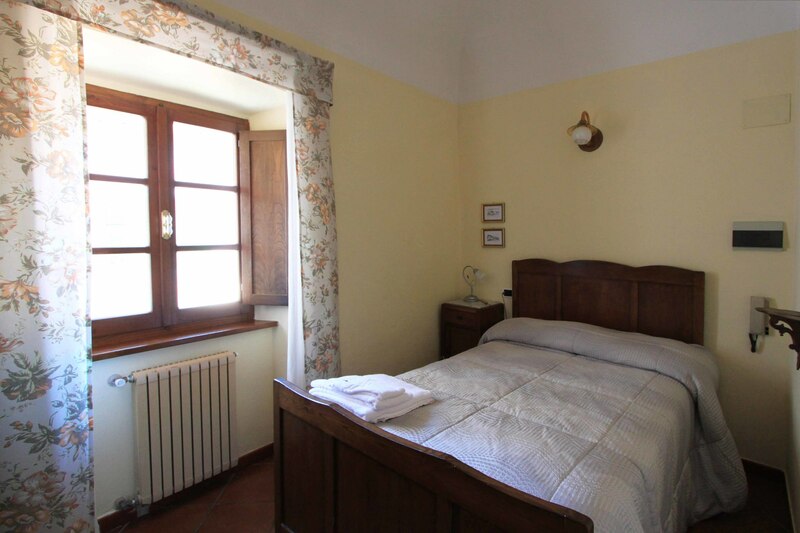 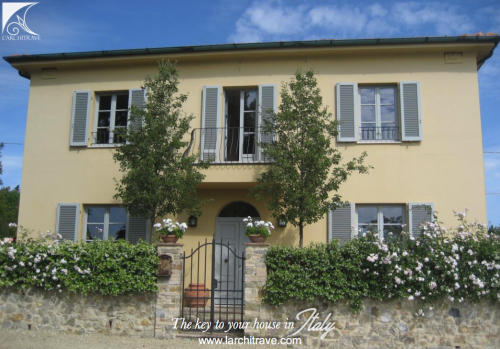 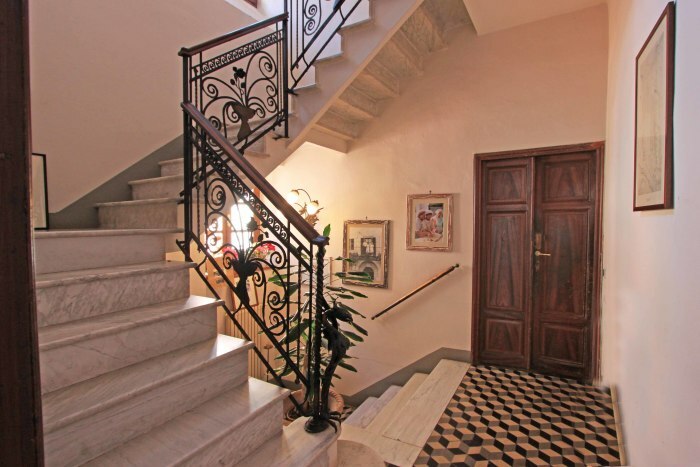 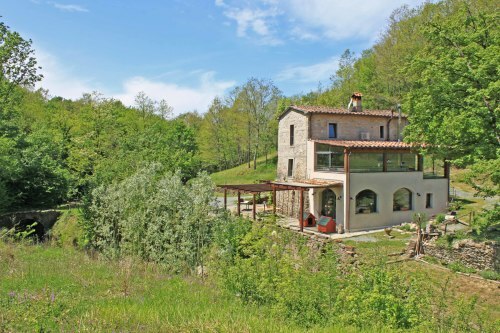 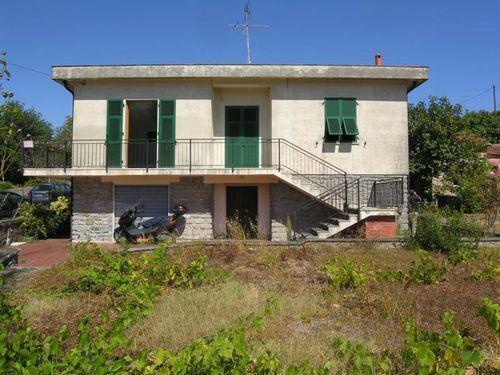 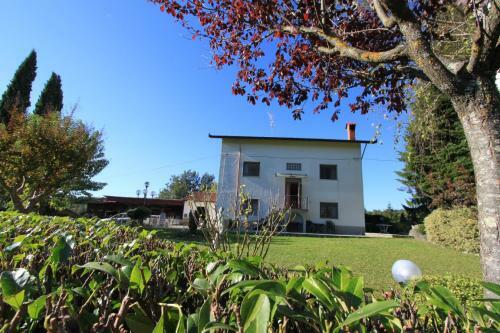 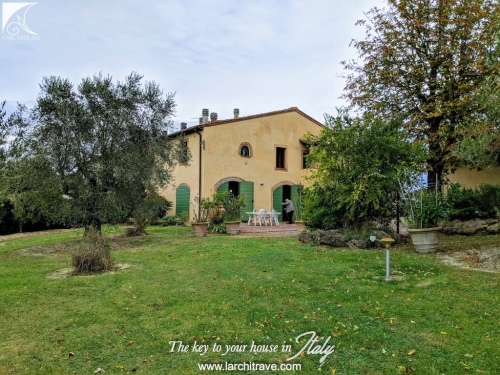 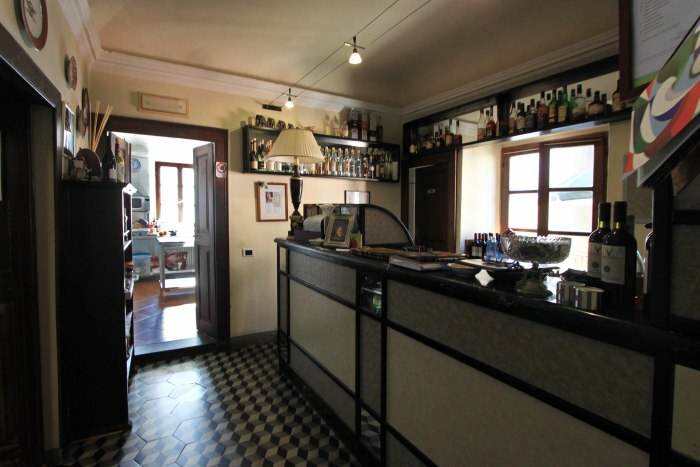 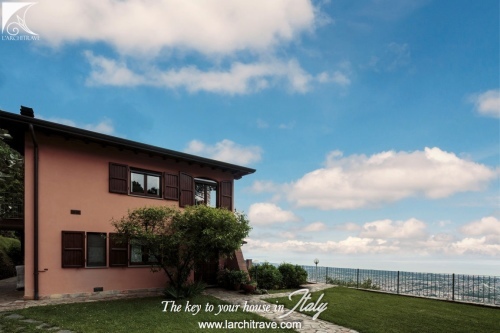 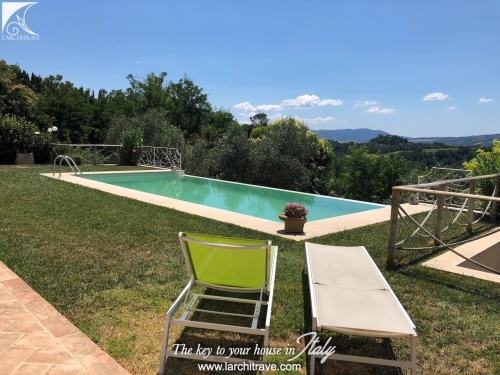 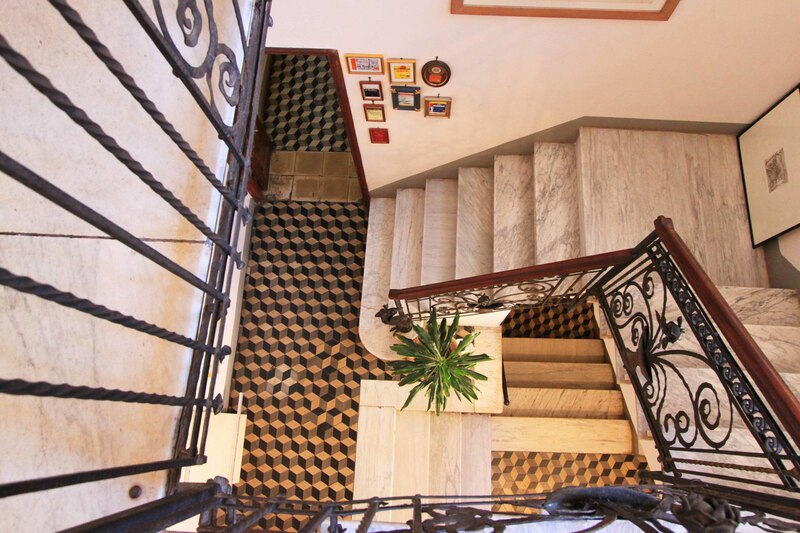 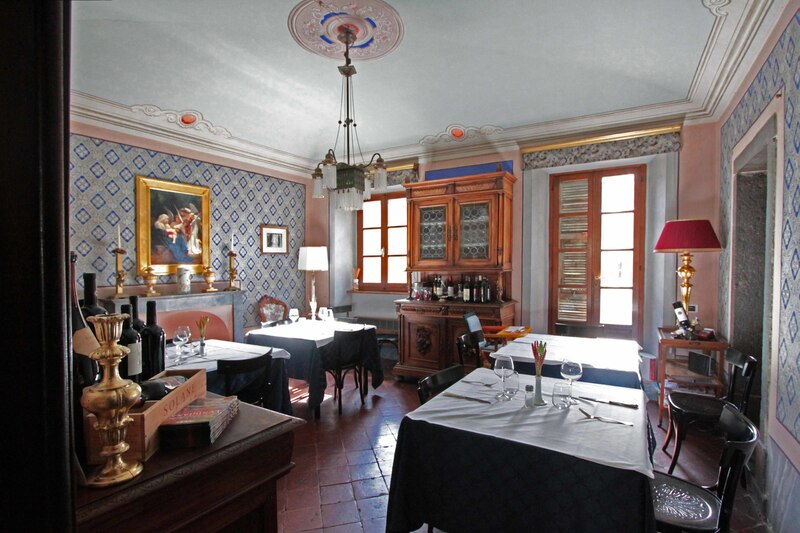 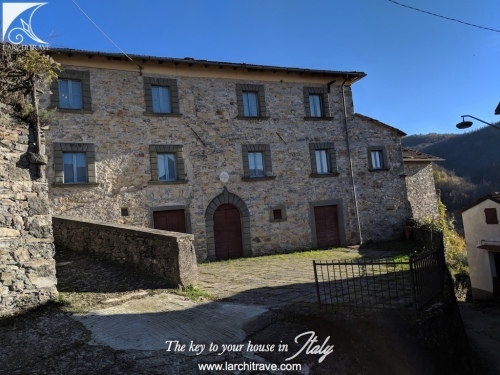 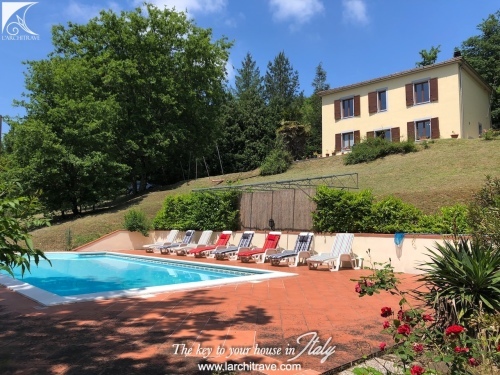 The building is full of character and it is in a prime position in this charming Bagnone. There are 6 good sized bedrooms, each with en-suite facilities. 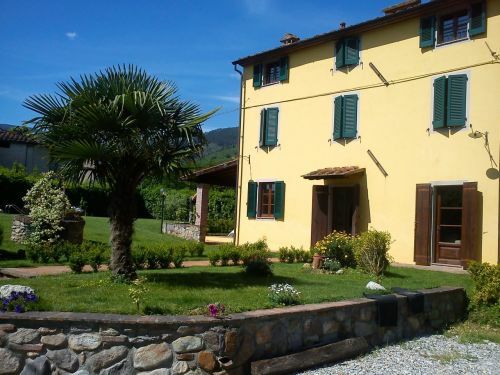 Distances: Beaches 35 km, Pontremoli 12 km, Skiing 30 km, Pisa airport 95 km.